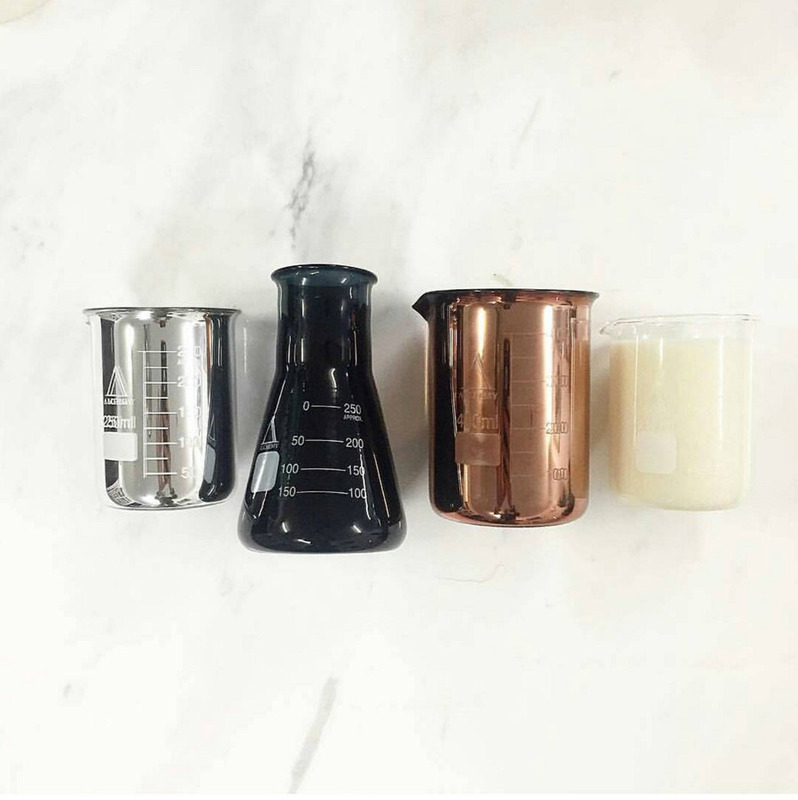 Combining our love for both classic chemistry styling and precious metals, Alchemy Produx have fancied things up a notch with their new range of Metallic Beaker Candles. 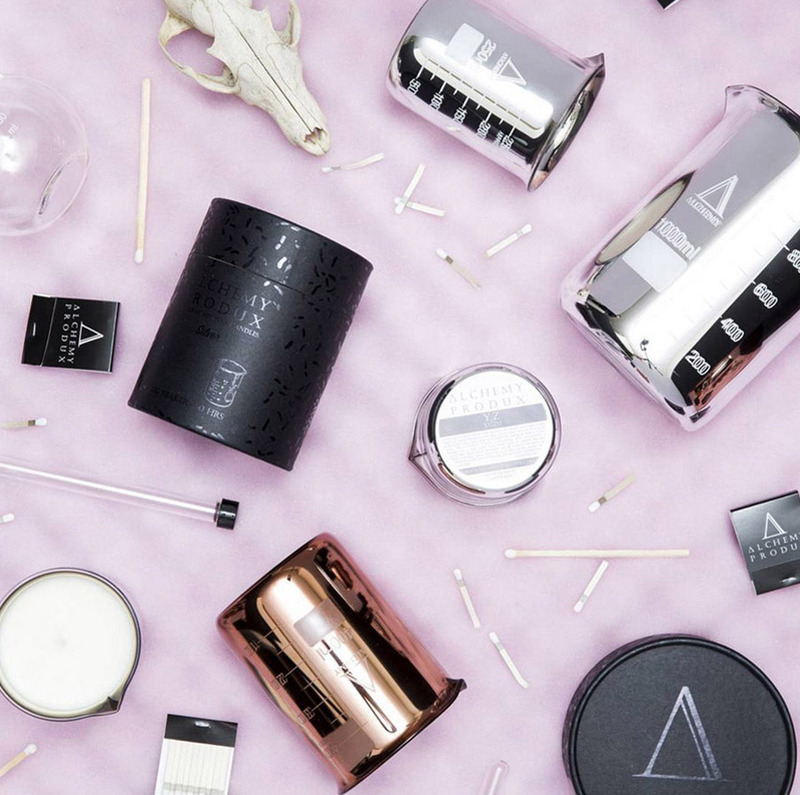 Sticking with their minimalist ethos, Alchemy Produx have blended 100% soy wax with a range of delicious scents including Wild Fig and Ginger Ale, and hand poured these gorgeous beaker candles in their Melbourne Studio. We think the results are a little bit spesh, don’t you think? 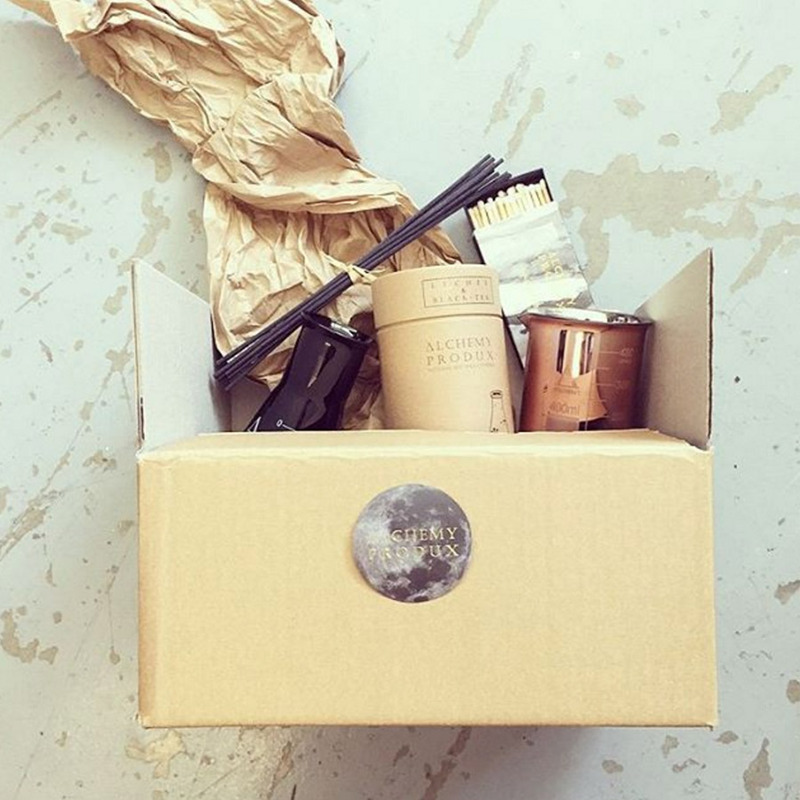 Check out the full range of handmade candles by Alchemy Produx at our Sydney market in December, or shop now online. Hello perfect stocking stuffer!